Standardize the way your customers ship your product. By working with Thermodyne to develop a factory approved shipping case, you're insuring your equipment is always protected and functional. Because when a customer's equipment breaks they blame you… the manufacturer. With a Thermodyne OEM Case, you get to control the treatment of your product long after it leaves your hands. 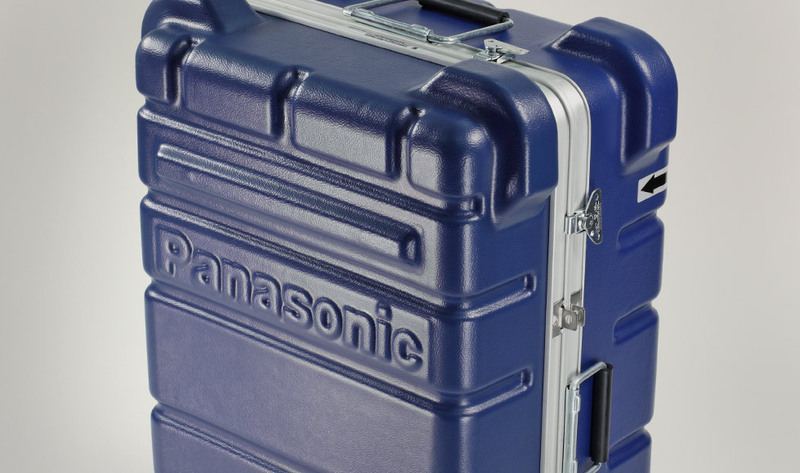 Only Thermodyne cases can offer that protection. 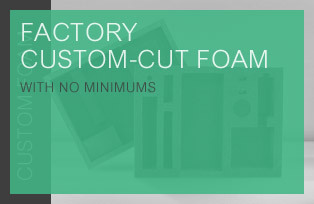 We offer you a way to ensure your product is uniformly cradled, protected and shipped. Put your trust in a company that won't let you down. branded case that you can sell as an accessorie to your product. 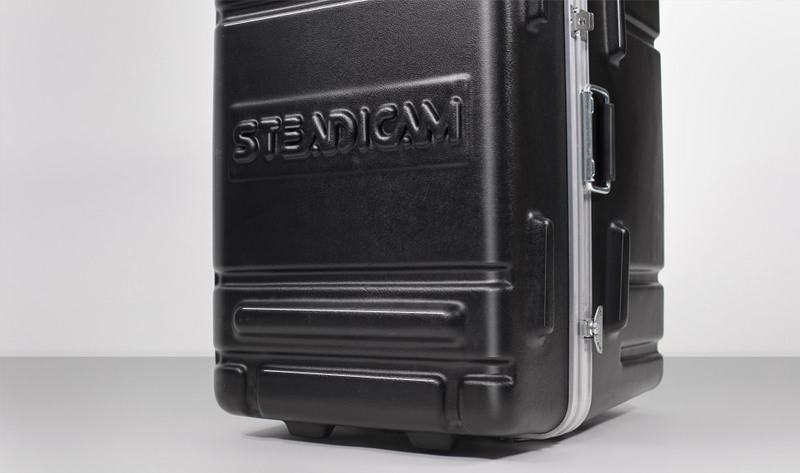 Either way, Thermodyne can easily and affordably provide you with a custom rugged transit or carrying case that meets your customer's needs. 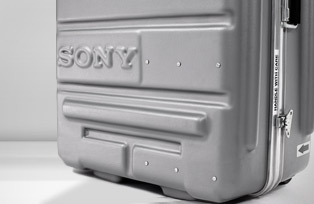 Something that's designed to be compact, light in weight and easy to live with. In addition to already being proven, reliable and without new product teething problems. call from your customer about their broken equipment. Thermodyne's OEM cases use the same rugged and reliable hardware that our standard product lines use. So you'll never have to worry if your equipment will function properly when it reaches its destination. When trying to convey your brand's message to your customers, why would you put your product into bland packaging? 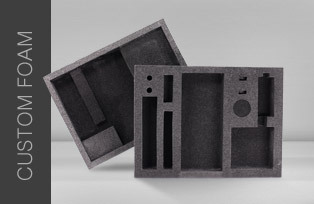 You spend countless hours on product development… why not spend an extra couple minutes to talk to Thermodyne about our custom branded OEM cases and what can offer your company. How about custom colors, graphics, custom hardware or custom trim? Your product line's look and feel can seamlessly cross over to its packaging as well. Call Now to find out more! Small Production Runs... No Problem. 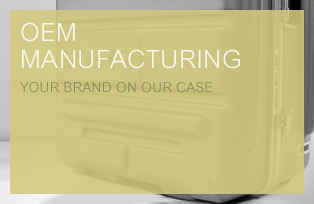 Although Thermodyne provides custom branded OEM cases to the worlds largest multi-billion dollar companies, we offer the exact same branding service to smaller companies as well. No matter if your company needs 1 case a year or 500 cases a week, our unique just-in-time manufacturing facility can accommodate your deliveries with ease. Smaller orders don't get lost in the shuffle and larger orders move freely through production. And because Thermodyne offers the same dedicated service to every customer, no matter the size, we put the same efforts in every case that we put the Thermodyne name on. Give us a call and find out what we can do for you. You'll be surprised by how easy it is to get "big company" looks on a "little company's" budget. 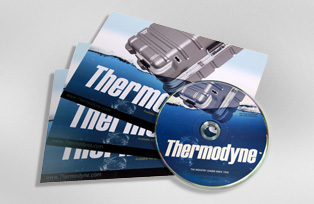 Large production runs have become a science at Thermodyne. As the world's largest manufacturer of customized shipping cases, Thermodyne's manufacturing facility runs efficiently and consistently. 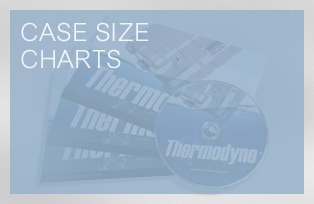 Large quantities can trip-up smaller operations, but Thermodyne can offer reliable deliveries on any schedule. All production is 100% U.S. based and frequently runs in 24 hour schedules. Large orders are efficiently processed and shipped on delivery schedules, on track and on time. 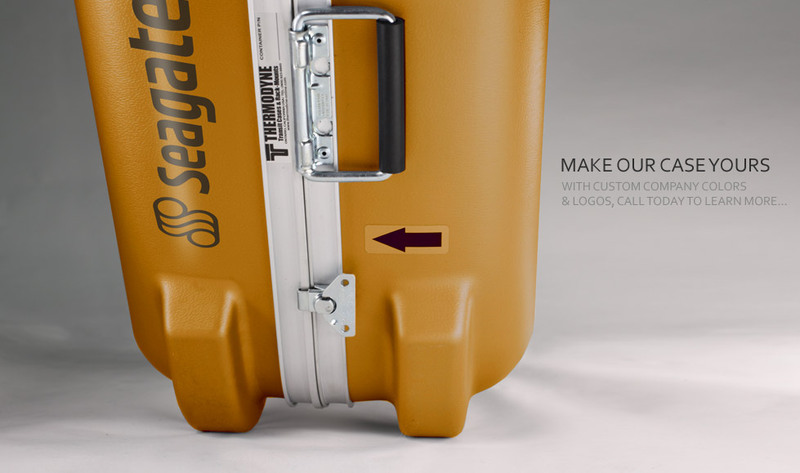 Let us help integrate a customized Thermodyne case into your product offerings. 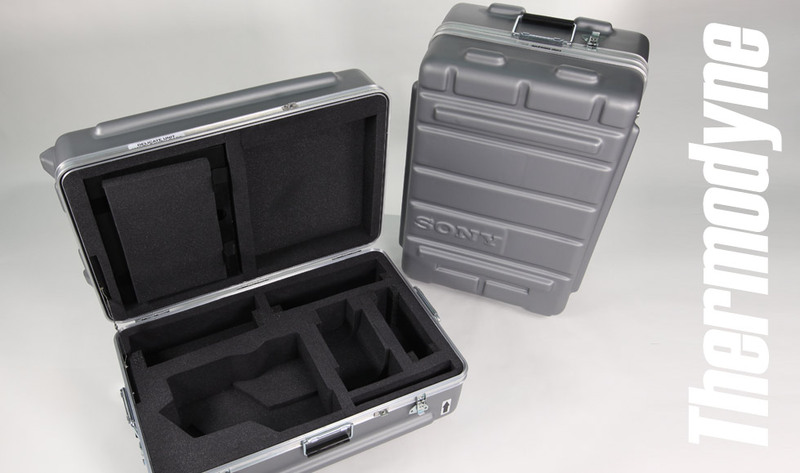 Deliveries can start in as little as a single week on custom OEM cases..